If you have been thinking about undergoing orthodontic treatment to straighten teeth or correct jaw alignment, the first step is scheduling an orthodontic consultation at JT Orthodontics. During the consultation we will actively listen to your concerns and address all of your questions, as well as discuss a treatment options that would best suit you or your child's situation. 1) Are you an orthodontic specialist? 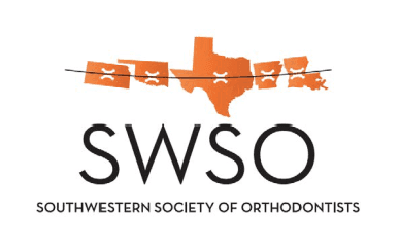 Did you graduate from a recognized orthodontic residency program? This question is probably the most important question to ask. Your family general dentist can provide orthodontic treatment, but they are not a specialist in the field. 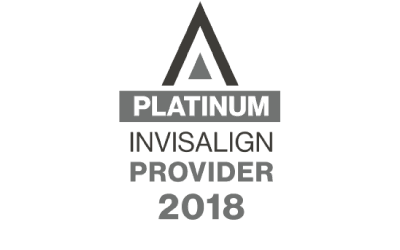 Specialists of Orthodontics are dentists who have gone to a full time orthodontic graduate program for two to three years after graduating from dental school. When you choose Drs. 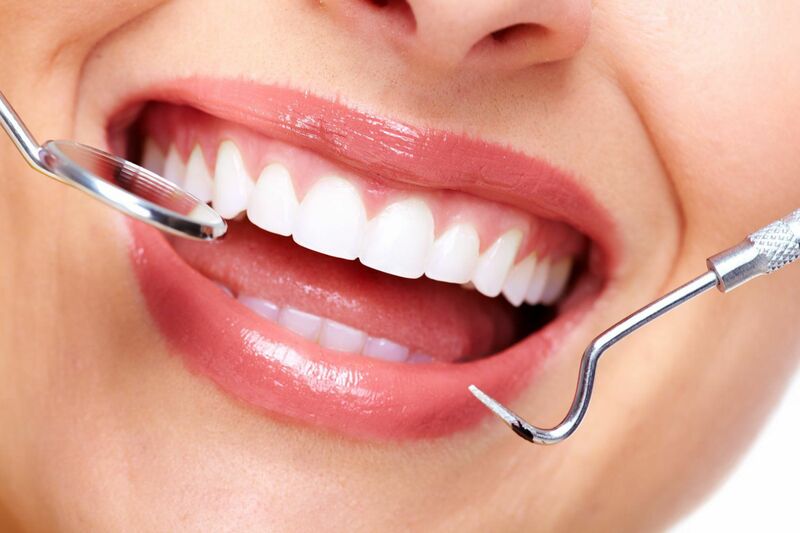 Teng or Araujo for your treatment at JT Orthodontics, you can be assured that you have selected a specialist orthodontist, an expert in orthodontics and dentofacial orthopedics who possesses the skills and experience to give you your best smile. 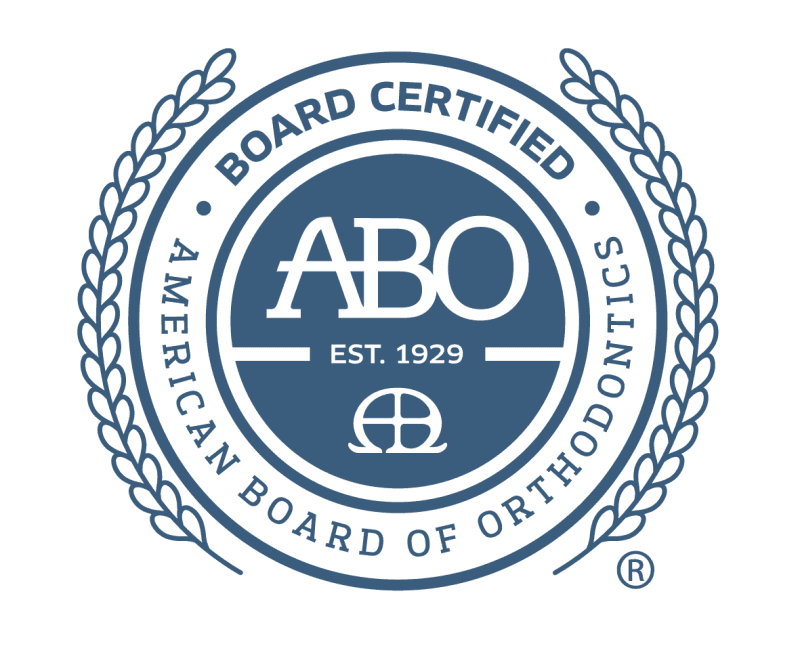 Dr. Teng graduated from the University of Rochester orthodontic program and Dr. Araujo graduated from St. Louis University orthodontic residency program. 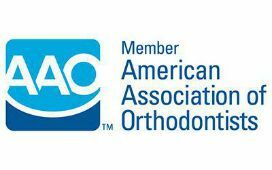 2) Can I benefit from orthodontic treatment, and if so, how long will it take? 3) How frequently will my appointments be scheduled? 4) Can I expect any pain when getting braces? (Ask Drs. Teng and Araujo about the ways we address pain management). 5) Will I need to have teeth extracted, headgear, expansion appliance, etc.? 6) How much will it cost and what payment options do you offer? 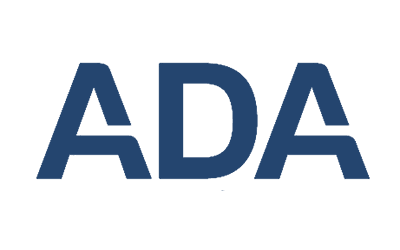 Visit our website for more answers to your questions prior to your initial consultation. Drs. 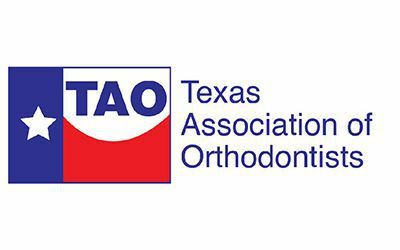 Teng, Araujo and our team at JT Orthodontics are happy to answer all your questions and concerns, and excited to explain all aspects of your treatment plan, as well as the expected outcome. 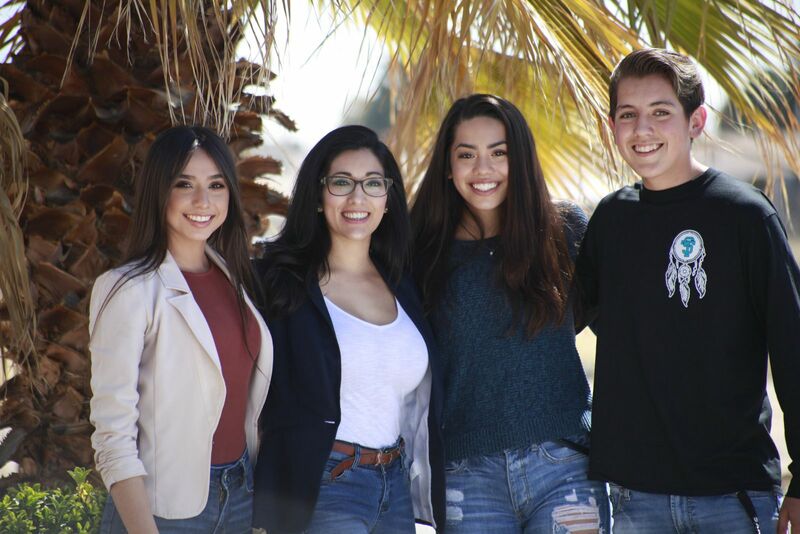 We believe your orthodontic experience should be comfortable, hassle-free, and most importantly, leave you with the smile you've always wanted.